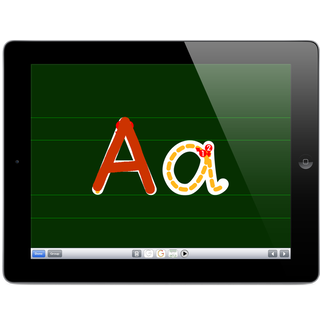 Letter Shapes is an educational app designed to help younger children to learn how to correctly form the shapes of letters and numbers. Available for iPad, iPhone and iPod touch. Do you remember those old magnetic face creator toys? The ones where you moved iron filings around with a magnet to add interesting hair styles to a cartoon face. 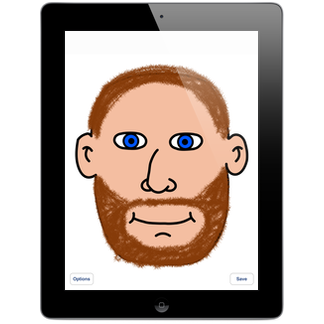 Relive your childhood with this fun app, which includes two built in faces and also allows you to take pictures of your family and friends and restyle them!